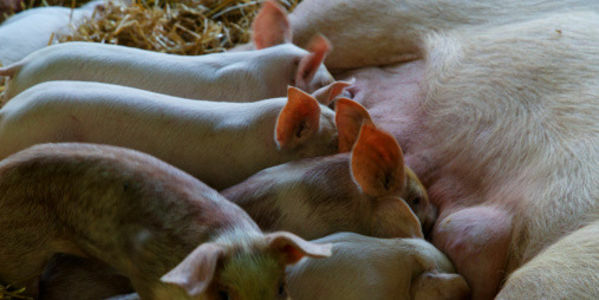 Demand the FDA Evaluate Common Farm Drugs for Human Safety! In 2003, the FDA vowed to evaluate every new farm antibiotic based on its potential to create superbugs. But according to Reuters, the agency has only evaluated a small percentage of the hundreds of drugs that the FDA considers important in treating humans. That’s because most of these drugs were in use prior to 2003. The FDA’s 2003 pledge is practically meaningless when so many drugs are still used with no evaluation. Superbugs are a huge risk that could devastate the human population. Please sign the petition to urge the FDA to evaluate all common farm drugs for human safety! We, the undersigned, are concerned with the growing threat of “superbugs” due to excessive use of antibiotics given to farm animals. We are aware of your 2003 pledge to evaluate every new farm antibiotic based on its potential to create superbugs. But according to Reuters, you have only evaluated a small percentage of the hundreds of drugs that you consider important in treating humans. That’s because most of these drugs were in use prior to 2003. Your 2003 pledge means little when so many older drugs are still used with no evaluation. Superbugs are a huge risk that could devastate the human population. We respectfully urge you to evaluate all common farm drugs for human safety. Thank you for taking the time to read and consider our petition. Start sharing and watch your impact grow.